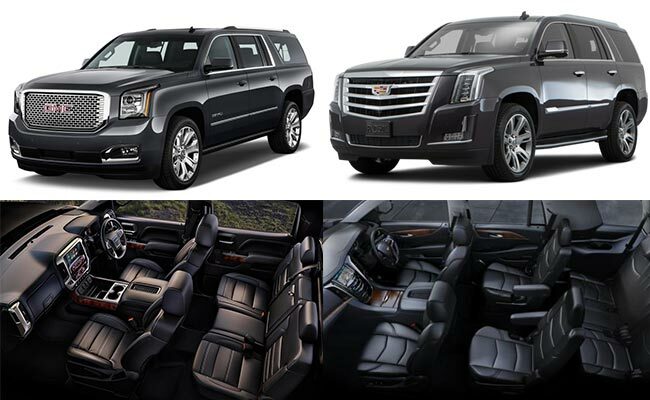 Seattle Airport Limo & Town Car is a luxury transportation company in Seattle, providing the most exotic fleet of stretch limos and town cars. We are here for all your limousine transportation needs. 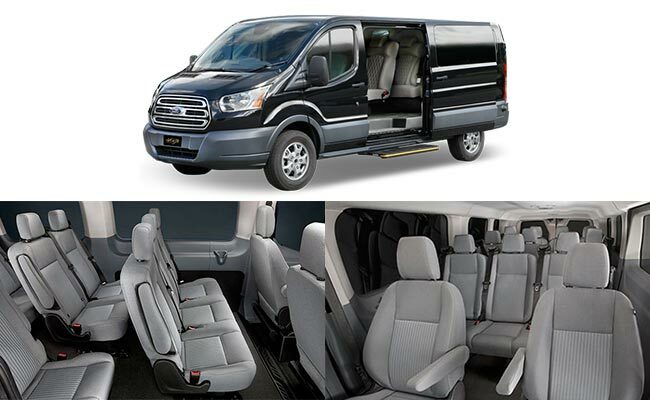 We offer airport transportation for all your needs such as airport transfer, airport limousine, airport limo, and airport shuttle. 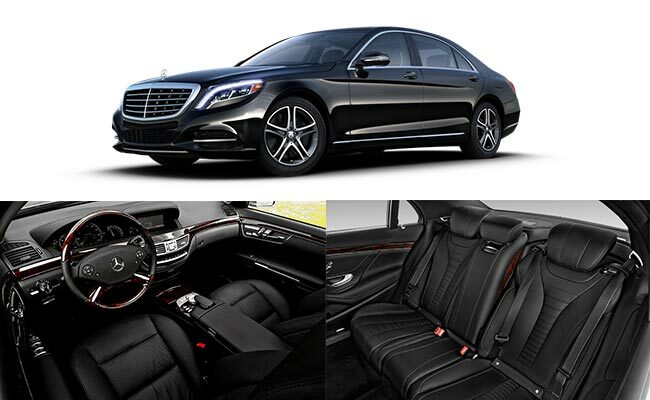 Welcome to Seattle Limo, your one-stop location for all your luxury transportation needs. We are here to provide you with top of the line services for personal travel, business travel, or entertainment. 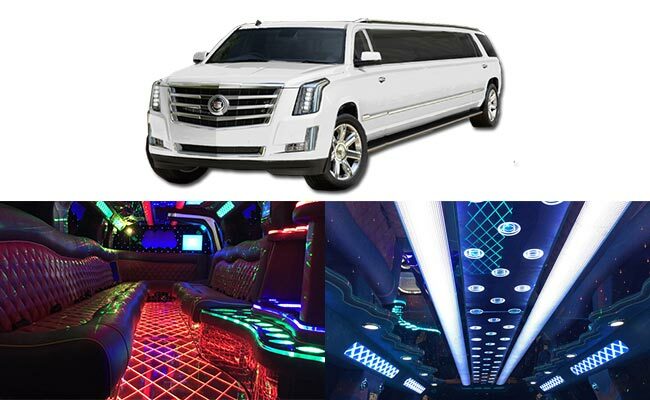 We boast the largest fleet of exotic stretch limos and town cars in the area, and can easily meet all your needs. 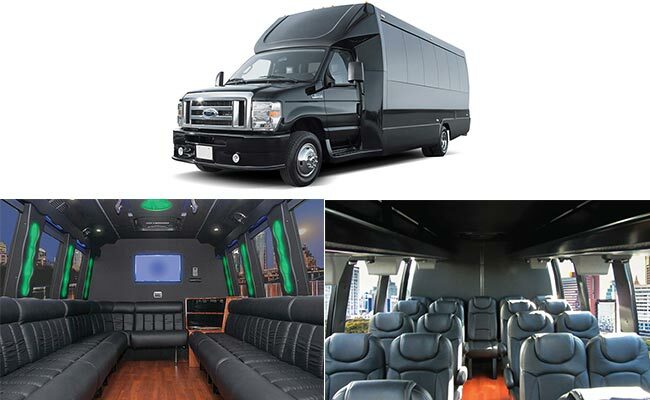 Whether you need a comfortable town car to take you from your office to the airport, or you want a huge stretch hummer for a wedding or other party, we have it all. When you book with us, you'll not only get the best limo service in the Seattle area, you'll also get a licensed and experienced driver to take you wherever you need to go. 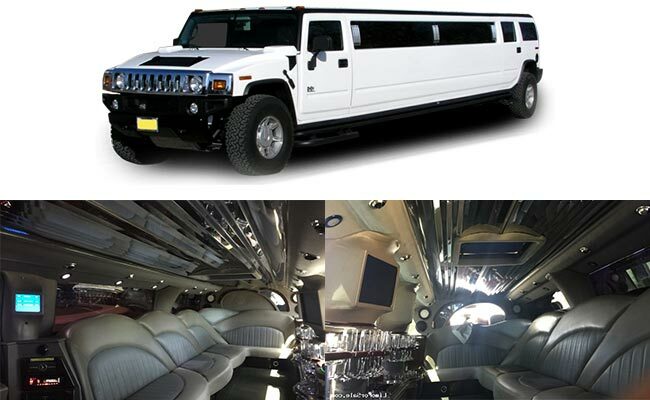 No matter what it is you're looking to do, do it in style by booking with Seattle Limo today. We look forward to providing you with the best travel experience of your life. We pride ourselves in being committed to delivering only the utmost in class and distinction. 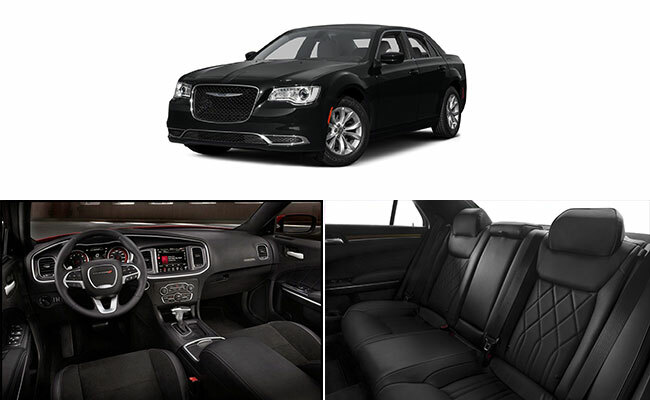 Our fleet has a variety of vehicles for you to choose from including Luxury Sedans, Limousines, SUVs, Vans, Buses, Town Cars, and Stretch Limos. We work 24 hours, so give us a call now or make the reservation below. If you have a flight that you need to catch, the last thing you want to have to worry about is how you're going to get to the airport. 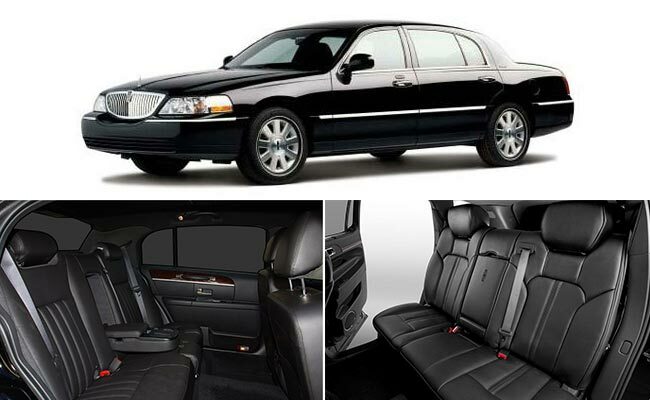 Here at Seattle Limo we frequently bring individuals, families and other groups to the airport in one of our luxury vehicles. Since our drivers are so familiar with the layout of the airport, you can be sure you'll be dropped off in the ideal location based on your specific flight. No matter which commercial airline you are taking, we will bring you to the perfect drop-off location. Of course, many of our customers are taking private jets, in which case we can often drive you right to your airplane. Another benefit of using our service is that you won't have to worry about parking in the often confusing lots. Our experienced drivers will bring you directly to where you need to be, and even help you with your luggage. We can then pick you up when you return and take you right to your home or business. 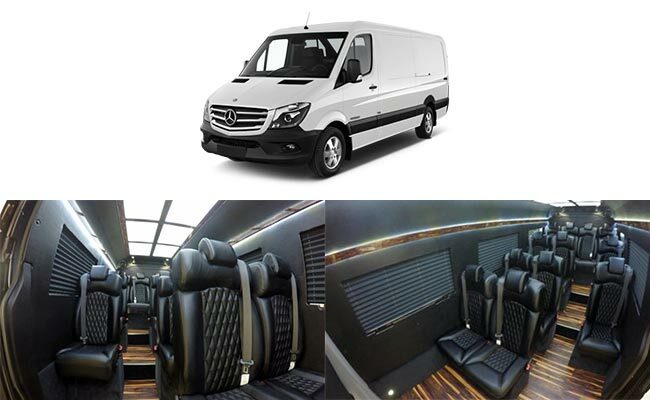 This is the ultimate in luxury for your business or family travel needs. In addition to helping people get to the airport or other destinations, we also offer our limo services for those just looking to have fun! 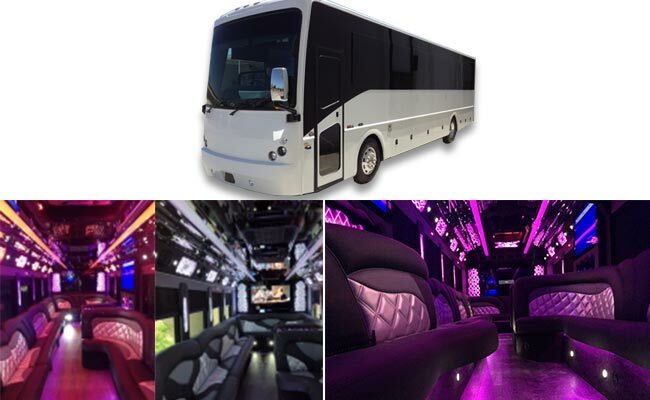 We have a variety of stretch hummers and other high quality vehicles that can take you to a prom, a night at the bar, or anywhere else you would like to go. 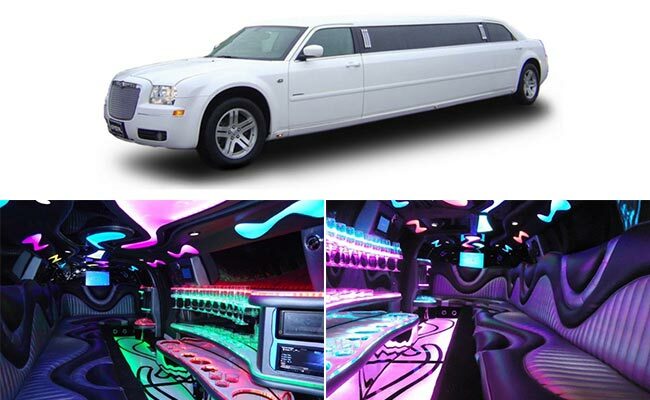 Many of our customers even just stay right in the limo and have a great mobile party! Our friendly drivers will take you wherever you need to go safely so you don't have to worry about a thing. No matter where you need to go, or why, make sure you work with the best in luxury travel. 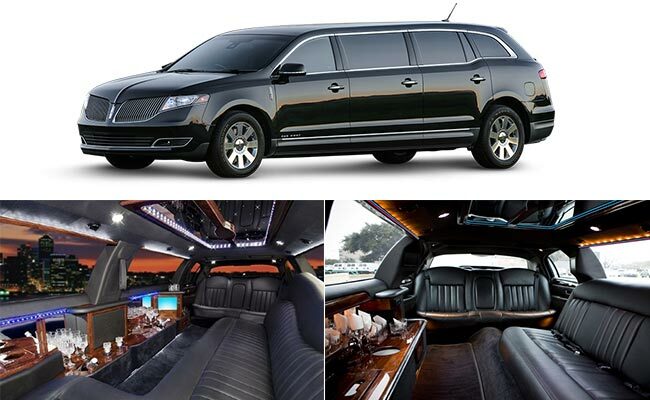 Call Seattle Limo today to book your next luxury airport transport, wedding party, prom night or any other special event. Our friendly customer service professionals will help you to choose the perfect vehicle and get everything setup according to your specific needs.